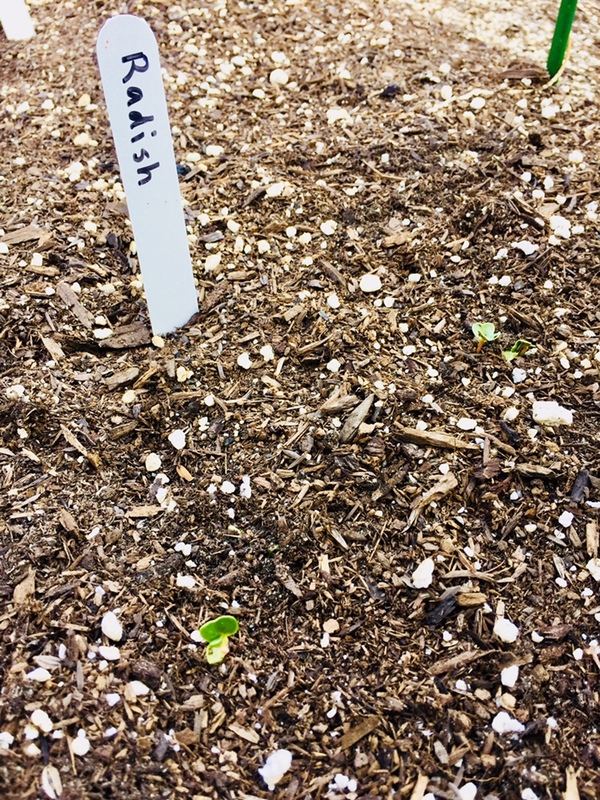 We recently planted our vegetable garden by seed and today the first tiny green plant emerged! No surprise that it was a radish. Mama is over the moon about watching it grow, and that’s today’s #OneGoodThing! Day 91 of 365. And Day 822 in a row (here’s the first 366 & the following 365)!